Getting ready for a party remains incomplete without the right kind of perfume. It is quite interesting to see that some people use very specific perfumes and you can actually tell that they are around with their signature perfume. Fragrances are a favorite with men and women alike. However, their perfumes vary quite evidently. Interestingly, many women prefer to wear men’s perfumes as they impart a fresh feeling due to the cologne. Choices of perfumes vary from one person to another. While some people like subtle and subdued smells, some like to wear their perfume really loud and bold. Elizabeth Arden is a leading name to vouch for in the business of fragrances. The perfume brand named after her is one of the flagship products in her grooming grid. The best thing about her perfume range is she has choices for all feminine moods and ways. Provocative Woman is a perfume for women who love flowery fragrances with a dash of wildness at the same time. This perfume is just that. With an exotic blend of lotus, freesia, lilies and orchids the perfume has a sensual smell. There are also slight traces of sweet woods and amber in the perfume. Along with making waves with her pop numbers, Beyonce has also been successful in capturing the perfume market successfully. She has launched a perfume brand in her own name with the first perfume called Heat launched in 2010. Since then she has launched many more perfumes. Midnight Heat is her latest product in the market and the perfume is as sensual as its name. The fruity flavors when combined with the aroma of exotic flowers create an extremely sensual ambience. Uses of carambola, black tulip, patchouli, pitahaya, plum and sandalwood have been seen in the perfume. The name of the perfume says what it is all about. The ingredients used in the making of such perfumes are such that each of them has its individual flavor and there is also an overall impact of the ingredients. Many people are naming the perfume as ‘joyful oriental’ for its distinctive smell. Along with a sense of freshness and vibrancy, the perfume also has a delicate and feminine smell. 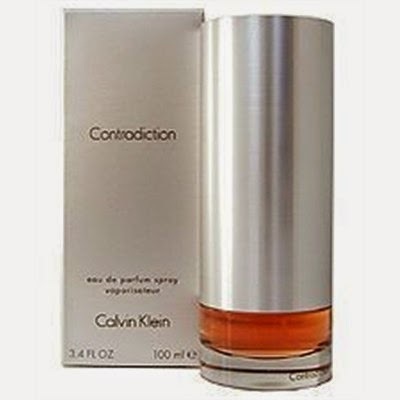 Overall, it is truly ‘contradiction’ – perfect for today’s woman. Christian Dior is another brand that reigns in the perfume world. 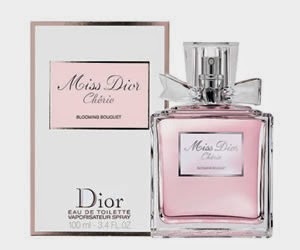 Women who like extremely feminine and floral perfumes will definitely like Miss Dior Eau de Toilette. The perfume has been designed by François Demachy, the renowned Dior perfume maker. Applying the perfume will make you feel as if you are out on a walk to a lovely spring garden with varieties of flowers spreading their fragrance around you. Choose the right perfume as per occasion and mesmerize everyone with your distinctive presence.